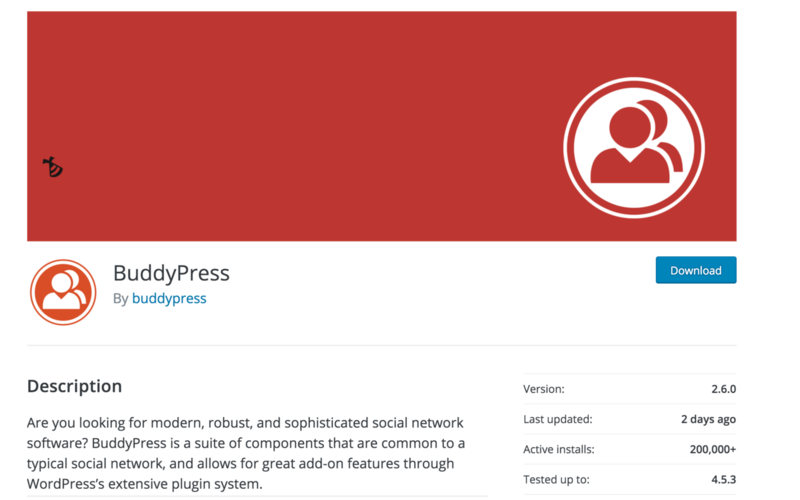 The plugin repository has never been easy to navigate, or very visually appealing. It is a place to get into, find your plugin and get out. That may not be the case for long. A beta for a plugin repository redesign can now be viewed as of today. They have done away with sidebars and let the plugins be the star of the page. 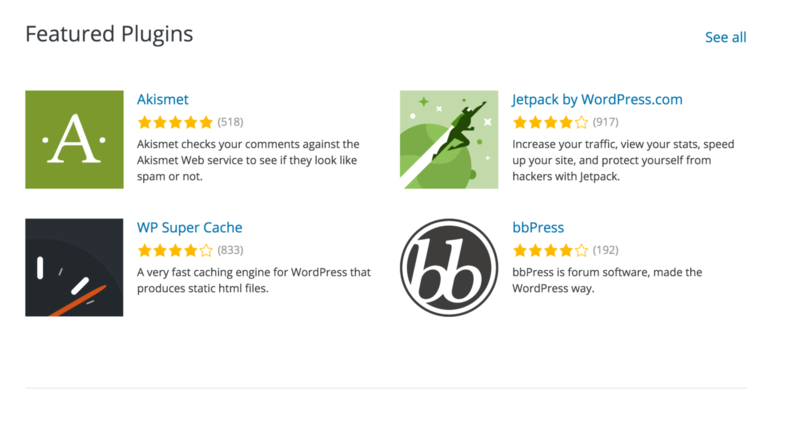 The front page now shows the top four Featured, Popular, and Beta plugins. You can choose to see all to view the full list. The search bar is now more prominent and takes up the entire top of the page. The pages for plugins themselves have been cleaned up, and only show plugin information without a sidebar. The entire thing looks more pared down and minimal. It will be exciting to see what the final design looks like. What do you think of the new design? What would you change or add? Answer in the comments below.